Filled with Ricotta, Mozzarella, and Romano Cheese. Filled with Ricotta, Mozzarella, and Romano Cheese. Served with marinara sauce.Small - 1 p.. 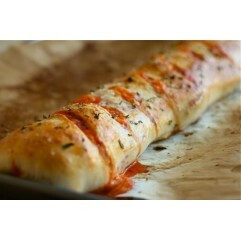 Filled with Pepperoni, Sausage, and MozzarellaServed with marinara sauce.Small - 1 person .. Filled with Sliced Steak, Green Peppers, Mushrooms, Onions, and MozzarellaServed with mari.. Filled with Sausage, Green Peppers, and MozzarellaServed with marinara sauce.Small - 1 per.. 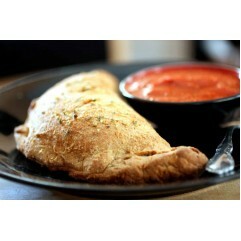 Filled with Chicken, Green Peppers, Tomato Sauce, and MozzarellaServed with marinara sauce..